Andrew is the business owner and Licensee at Harcourts Carlingford – being in the real estate industry for over fifteen years, Andrew genuinely enjoys his profession and gets a lot of satisfaction from working with different people and properties on a daily basis. Enthusiastic and engaging, Andrew has achieved some amazing results his positive, ‘can do’ attitude, has established a reputation as a market leader by providing diligent, professional service always giving direct and honest feedback to ensure his vendors achieve the best possible results. 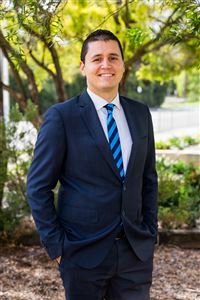 Andrew believes that communication is one of the most important factors in real estate and he constantly provides clients with sound advice about their prospects. Known in the industry for maintaining a high level of customer satisfaction, he knows that it takes a certain amount of creativity and a tactical spirit to be able to adapt a sales campaign as it progresses in order to expose homes to the widest possible range of buyers. Efficient and determined, Andrew’s strong work ethic and knowledge of the property market is an ideal fit for Carlingford and surrounding areas. 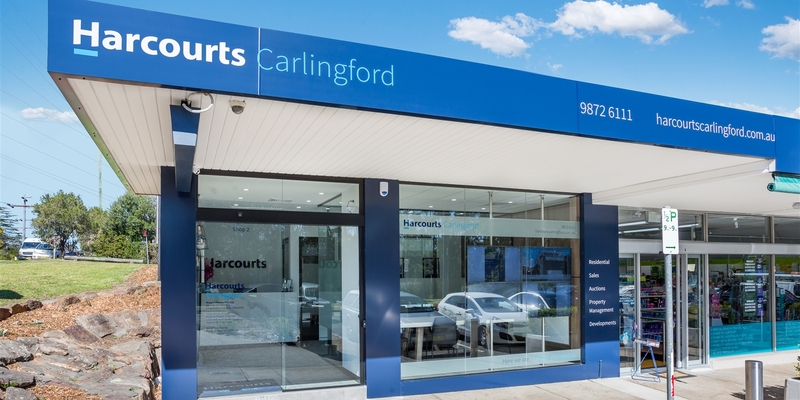 A leader within the real estate industry, Harcourts raises professional standards and embraces innovative ways of serving its clients which is something that Andrew strongly believes in.